THE MANUFACTURER IS OBLIGED TO CORRECT ANY MANUFACTURING ERRORS! AND NOT TO CONCEAL THEM AS THIS MANUFACTURER DID. YOU DID NOT PAY WITH TOKEN MONEY FOR YOUR MOTOR VEHICLES EITHER! I will reveal all of my evidence to you that has been incurred so far. How is ktm with you when it comes to your money? Instead of compulsory recalls, they opted for a total cover up instead. How they deal with customers and how they mislead them, focusing on their own interests even though the top managers of ktm have long been aware of this issue! With your support, I would like to show my proof in as many languages ​​as possible. So the manufacturer will have to start recalls. If you look at the evidence revealed here, they will not be able to deceive you any longer! For efficiency and for unlawful transmission I upload my proofs here on an ongoing basis (only 3-4 pieces at a time), if the viewing of first one reaches X, I will already upload the next one. The more of you look at them, the sooner you get the next proof! Please understand this. So please encourage your companions and forward the contact details of the defektemotorcycles.com website because this way I can produce results so much more efficiently. The experience is guaranteed to compensate you for these few euros! My truth After seeing the first partial evidence and the BRAND, you will not have any doubts. 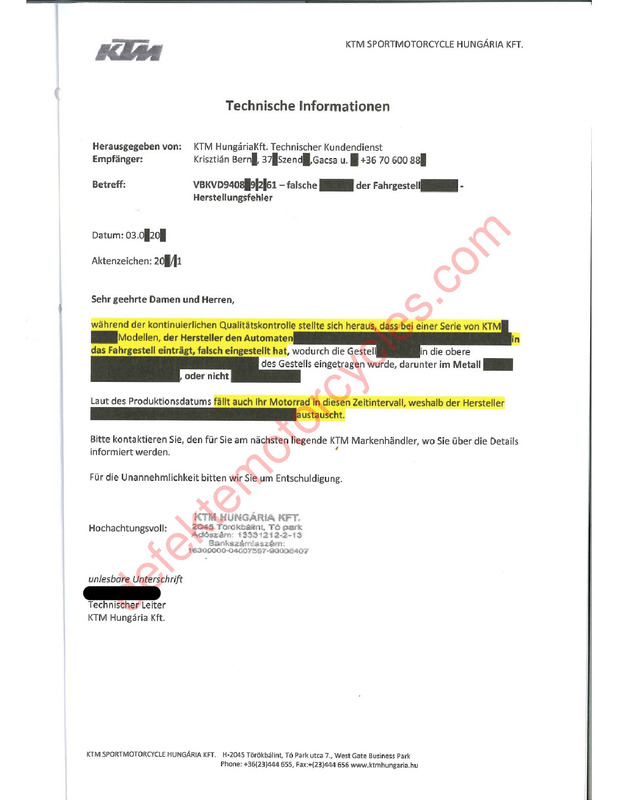 On this website I will reveal that the ktm motorcycle manufacturer has been hiding a manufacturing error concerning a huge number of pieces subject to recall for years. IT DOES NOT CAUSE ACCIDENTS, BUT MAY RESULT IN BIG PROBLEMS! This error affects nearly one million motorbike fellows around the globe, which is a huge number. Is it possible for the manufacturer to be on the verge of bankruptcy due to that? Probably this is why they are hiding this so much! Over time, more and more ktm owners will face this error. Correcting it is not cheap as the problem is related to the chassis. These defective chassis must be destroyed according to the manufacturer’s acknowledgment letter as well! Such a chassis can cost at least EUR 700 or even EUR 2,100 + assembly and other costs! 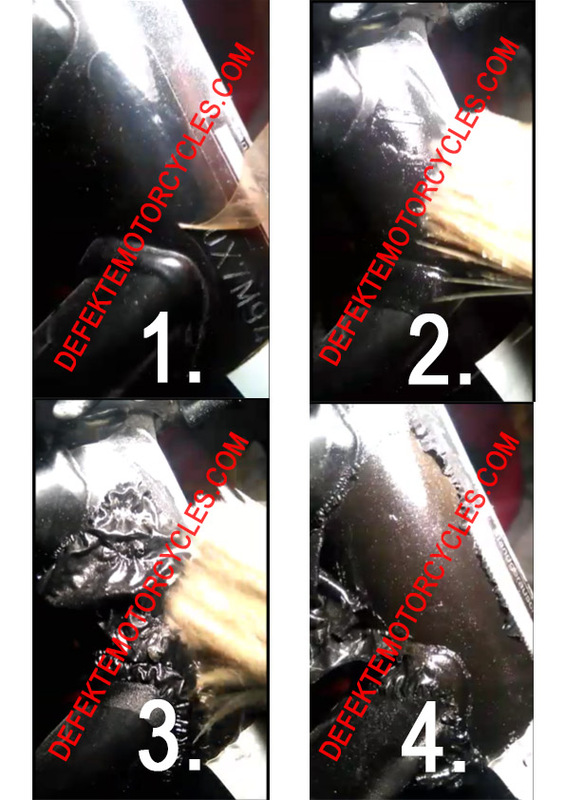 Do you agree with KTM allowing hundreds of thousands of motorcycles with a manufacturing defect on the road? Or with them covering up the defect instead of repairing the faulty bikes? If you don’t, then this is your place to be! TO GO THROUGH HELL, A SHAMEFUL MAUFACTURING DEFECT IS ENOUGH COUPLED WITH A POWERFUL COMPANY THAT HIDES THE DEFECT AND AGAINST WHICH YOU ARE ONLY A DROP IN THE OCEAN. On my website I reveal everything. You can follow each end every detail of this outrageously unethical case. 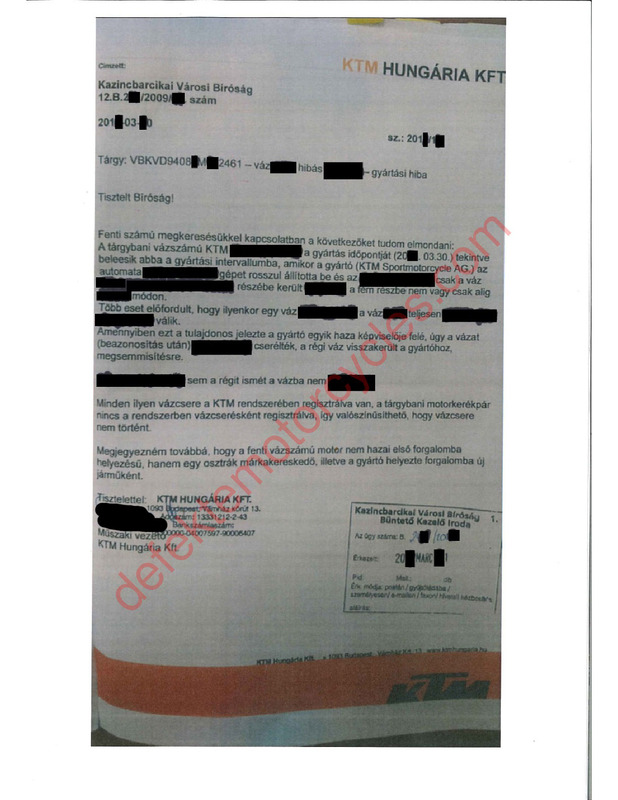 How KTM covers the defect up, thus deceiving millions of customers? 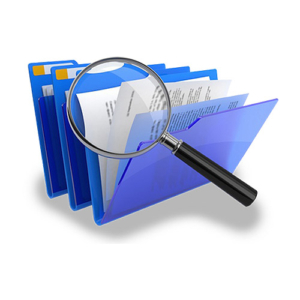 Each and every evidence of it will be uploaded on the website. The website also functions as a news channel. You get information first hand, even before the media does. I ASK MY FELLOW RIDERS TO SUPPORT ME IN THIS CASE AND THUS SUPPORTING THE RIDING COMMUNITY AS WELL. The site was created so that us, ordinary people can represent our interest against incorrect, dishonest companies and service providers, reach success that will set a precedent which you can use in the future. I take on the process representing not only myself, but hundreds of thousands of fellow bikers, as long as I am mentally and financially able to do so. I have plenty of evidence in my possession! Let’s expose the manufacturer, so it recalls the faulty products. I assume that you don’t want to have a bike with manufacturing defect either. You don’t have to do anything else then being here, give support and share the link of the website. Among motorcycle manufacturers, this is the blunder of the century! 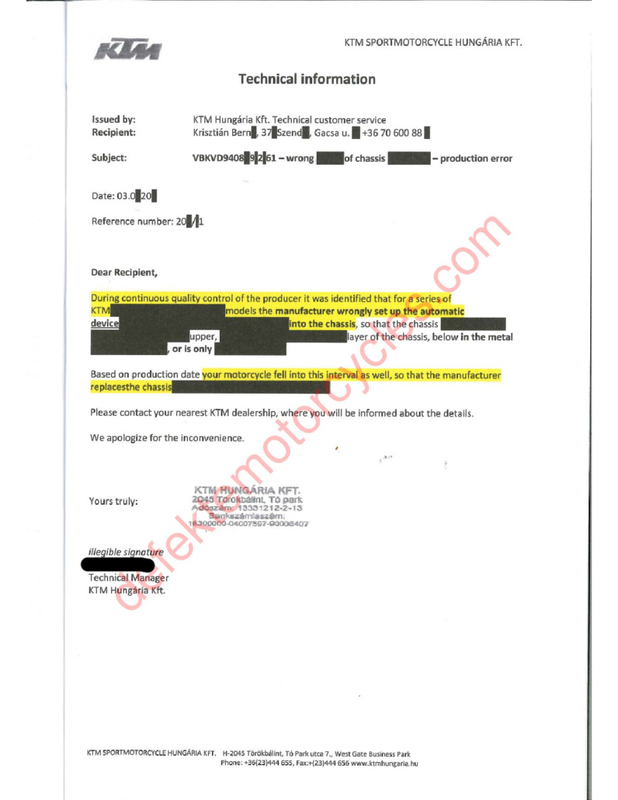 My pieces of evidence support the fact that KTM has manufactured and sold its vehicles for years even though they do not comply with international standards and the type approval directive of the EC that is provided for by the law – thus causing significant damage to their customers and investors. In a given time period, all models of KTM are concerned and to be repaired, their type approval needs to be revoked. I will not abandon this cause as it is a matter of honor and had also caused significant financial loss. It should not be surprising: I don’t have enough financial resources to see the process through without any support. It is not my intention to make money of this, you can see that from the amounts of the support asked, but to have enough to carry on. If you don’t want to be part of the community, but are curious of the details, that’s fine too. The “experience” you get for a few euros worth it, believe me. Your support, ideally, comes in a financial form, but if that is not possible for you, sharing the website on social media is also a huge help. YOU CAN GET ACQUAINTED WITH THE WHOLE ORDEAL THAT IS NOT UNIQE TO ME, BUT YOU PROBABLY DON’T KNOW OF OTHERS BECAUSE WE ARE ISOLATED. Fellow riders who have experienced the same problem and willing to share your story, please contact me. LET’S SOLVE THIS PROBLEM, GATHER HERE AND STAND UP FOR OURSELVES! IT CAN HAPPEN TO ANYONE – TO YOU, YOUR LOVED ONES, YOU ACQUAINTENCES – IF IT HASN’T HAPPENED ALREADY. How have I become the victim and then the enemy of KTM? KTM has admitted the manufacturing defect in writing to the court and to me. I told them to rent a big meeting room so the media and the all the injured parties fit into it. They still have not sue me, since they know I’m telling the truth. Through my attorney, the manufacturer has been called upon to initiate the recalling or repair of faulty motorcycles more times. To the very important question of authority from when, to when they used the defective manufacturing technology, they have cleverly managed to not give an answer. I asked about a variety of models of more years. They admitted the defect, but said it occurred only a few days prior. The interesting thing about that is, is that it was always the management that told the dealers to say that to us, riders. (I have the e-mails from a number of dealers – SHAMEFUL). Of course, they did not know that it is me behind the whole thing. You can download the e-mails from the website. I would like to take the case to the next level, so everyone can claim compensation, which is in each case a significant amount – thousands of euros. The value of these motorcycles is depreciated by 20-40%. And if you believe the manufacturer’s story, you have to repair the mistake at your own expense, which is a significant amount. KTM’s motto is “What you don’t know can’t hurt you”. I don’t think it’s an exaggeration to say that a third of KMT bikes id defective. This raises many questions: how the requisite controls were carried out, what did the quality controllers do – the vehicles had to pass more than one control point to get approval. What other issue is covered up by KTM? They handle this situation incorrectly, so they probably do the same with others as well. 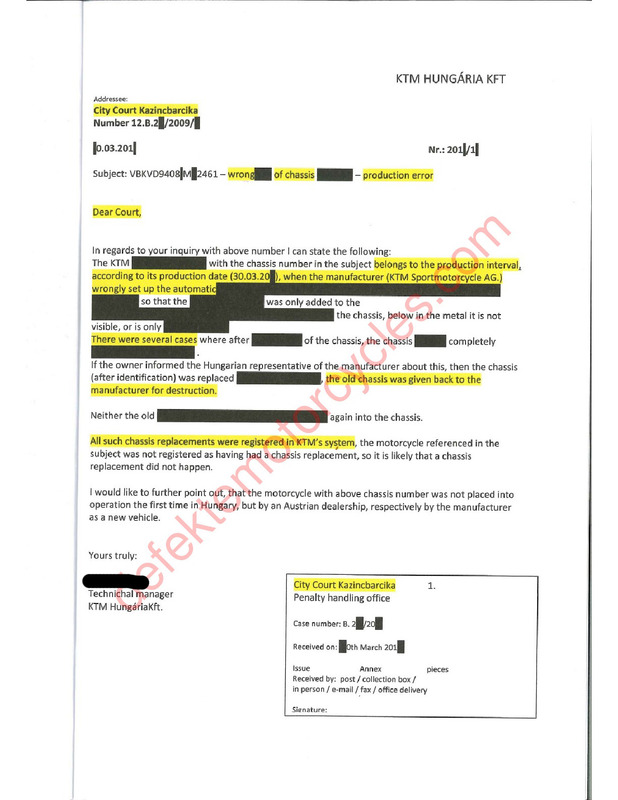 In March, 2018, the manufacturer refused the inquiry from my US attorney, together with any kind of communication. You can download the e-mails and KTM’s answer from the website – from the time when they realized the enormous number of items concerned. Since I don’t have enough instruments in Hungary, I will carry on abroad (US), in other rules of law. For this, however, I will need interpreters, attorneys, official inspections by experts, to cover the cost of travel and to present even more evidence. Though, I doubt any more evidence is needed. There is no such thing as something for nothing, but if we persevere, it will pay off. I also need moral support, because this fight involves a lot of stress – and it is, indeed, a fight. Effectiveness and the chances of winning are much better when there is a community, it actually catalyzes the process. If you cannot or don’t want to support me financially, but agree with me, please share this website on different platforms, since that is how the information can reach everyone concerned. I have to notice that evidence 5, 6, 7 etc. will only be uploaded if I know for sure that I can carry on this fight. For that, I need enough support. It is also possible, that KTM will try everything to prevent this initiative from happening. I promise you, though, that the last piece of evidence will be extremely shameful for KTM for treating you, customers so distasteful, they will not forget that any time soon. All voice and video material will be uploaded to the website – whatever happens happens. WHY IS IT BENEFICIAL FOR YOU TO SUPPORT ME? In case trouble happens (it is entirely possible unfortunately), negotiations are underway with US and EU attorneys, so that they are available. 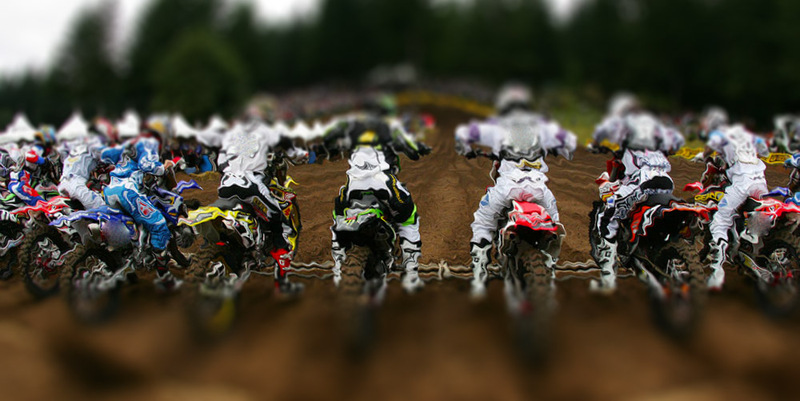 It is not only riders who may be subjected to moral and financial risks, investors can suffer severe losses as well. I am thinking about establishing a network where you can purchase equipment for anything vehicle related, be that motorcycle, auto body parts, biker clothing and other accessories, tires, oils etc, with significant discounts. Let’s contact each other – it is our common interest. All bikers have the right to get to know the whole truth! In case you like the website and/or if you agree with me, please buy a sponsor ticket. Thank you. For the sake of the matter, I need your support to finally make the manufacturer repair many hundreds of thousands of motorcycles by joining forces! 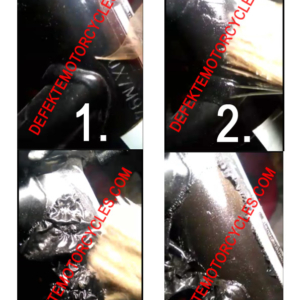 Please share defektemotorcycles.com the link among your friends and groups so that as many people as possible can support our common interest in the repair of the defective motor vehicles!